So many times in life I’ve tried to protect myself by controlling life's situations so as not to be hurt or rejected. But God has shown me it’s a lot of work and it really doesn’t work. You can't control most of what life and people throw at you, but you CAN have self-control in every situation. A spirit of fear is often the root of selfishness and control. I’ve learned that God has a better way, and that is love -- “Perfect love casts out fear” (I John 4:18 ESV). When I choose self-control by speaking and believing what God says about His love for me, then I am powerful and fear is driven out of my life. When the children of Israel hit bottom, it was because they were selfish and wanted control, but they didn’t have the fruit of self-control. 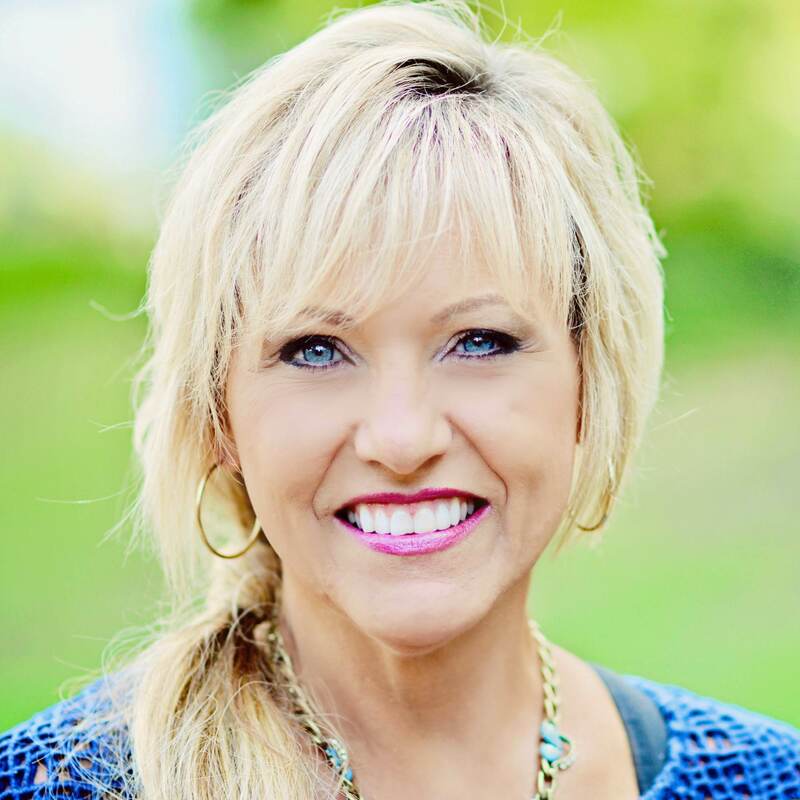 Beth Moore shares from her book, Get Out of That Pit, how things always turned around for the children of Israel when they followed these basic steps. The first step was to acknowledge sin, and the second step was to cry out to God for help. God was faithful to deliver them after they gave up control. When we ask Jesus to come and live inside of us, He gives us all of the tools we need to walk out our journey in victory. Those tools are the “fruit of the spirit”: Love, joy, peace, forbearance (patience), kindness, goodness, faithfulness, gentleness (meekness), and self-control, Galatians 5:22-23 (NIV). They are in us; we just need to believe the truth and not the lie that says it’s not possible to live in Christ. How can you activate the fruit God has put inside of you? Thank God today for giving you self-control and give Him all control.